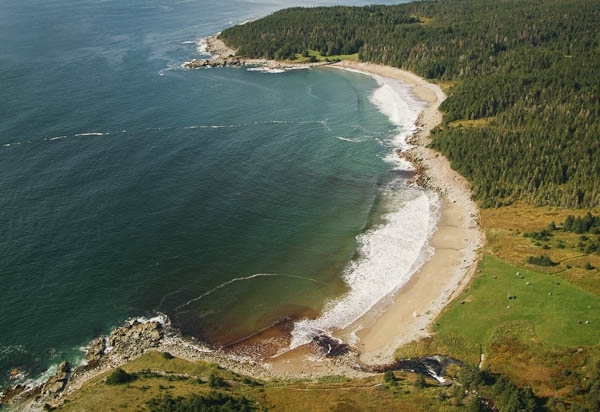 The beach at nearby Kennington Cove is one of Cape Breton's hidden treasures it offers one of the best sandy beaches on Cape Breton Island. At this historic location New Englanders came ashore in 1745 and the English in 1758, beginning sieges that lead to the fall of Louisbourg. Today, there is only sand, sun and sea.